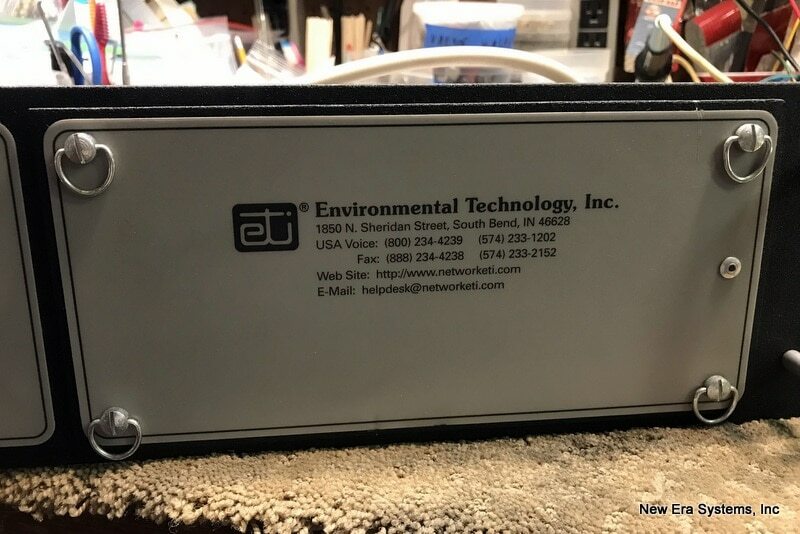 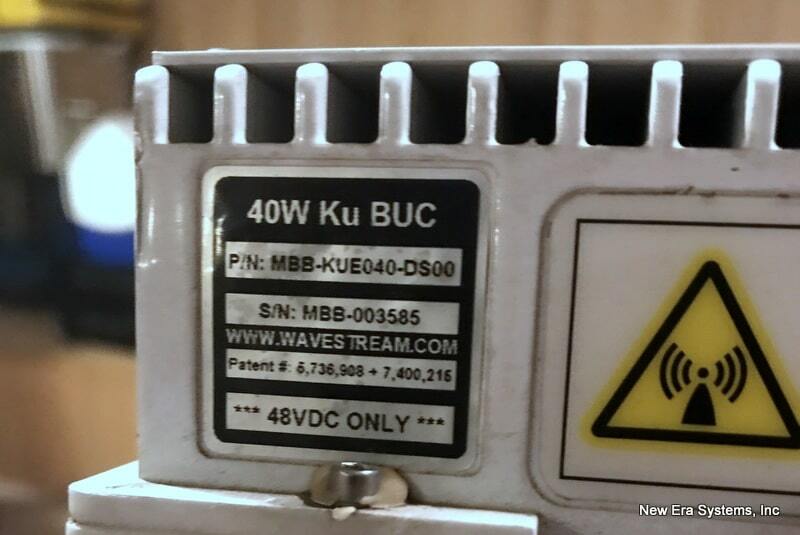 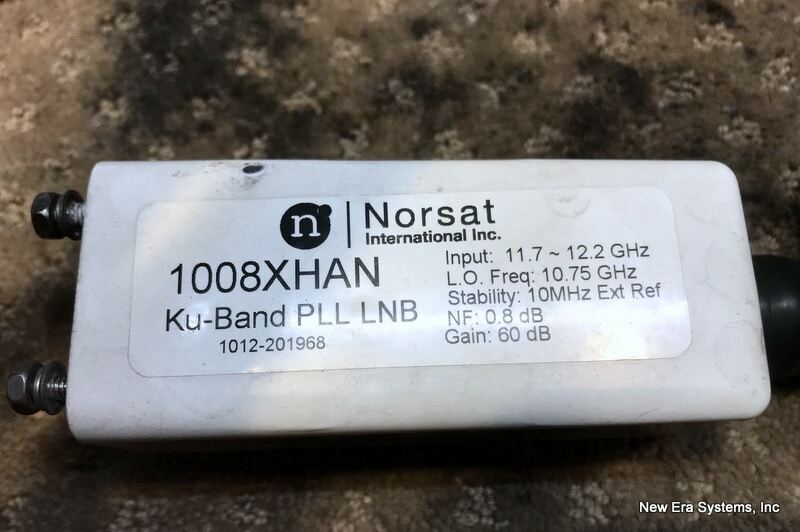 Wavestream 40W KU-Band BUC is listed here on behalf of a client. 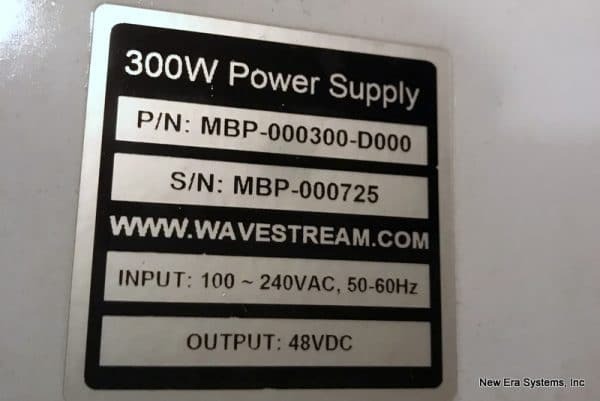 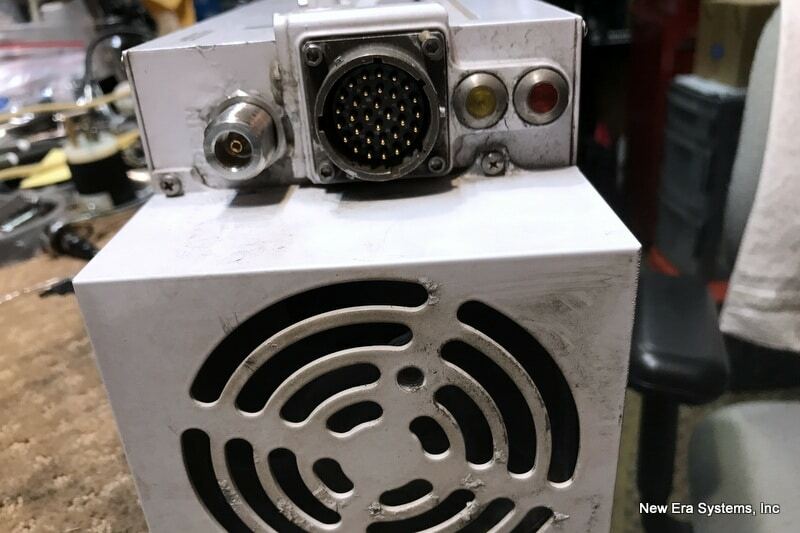 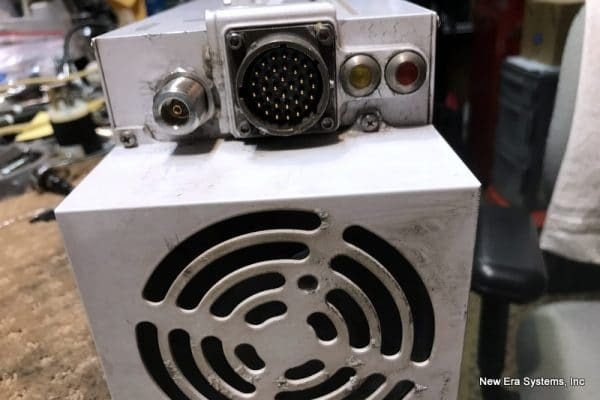 We have not seen this BUC and 300 Watt DC separate power supply. 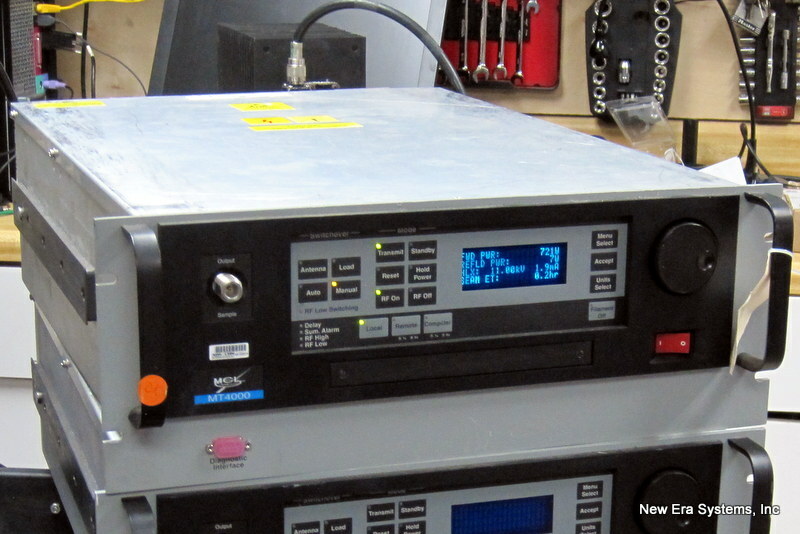 The owner stated that it was removed from a working Broadcast Truck and was working at that time. 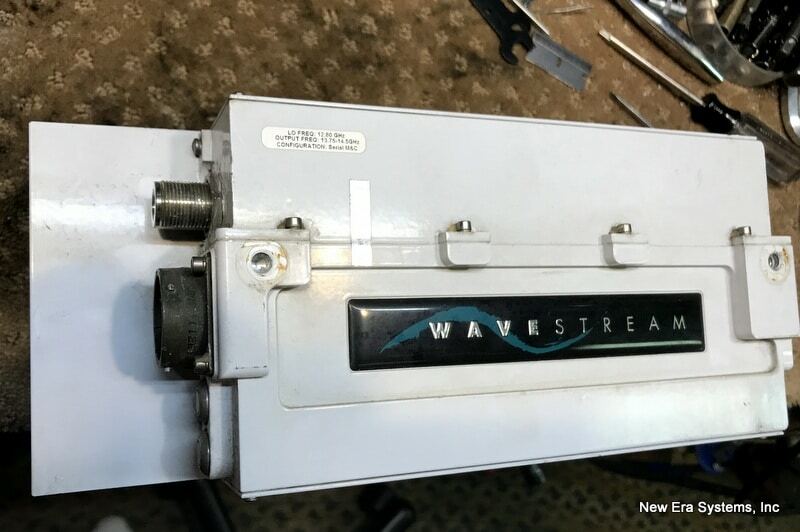 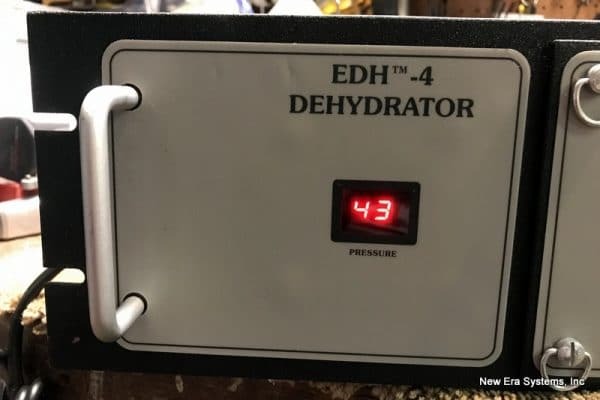 In addition to the BUC the seller also has ab EDH4 waveguide dehydrator and a Norsat 1008XHAN PLL LNB. Contact [email protected] to verify availability and price.